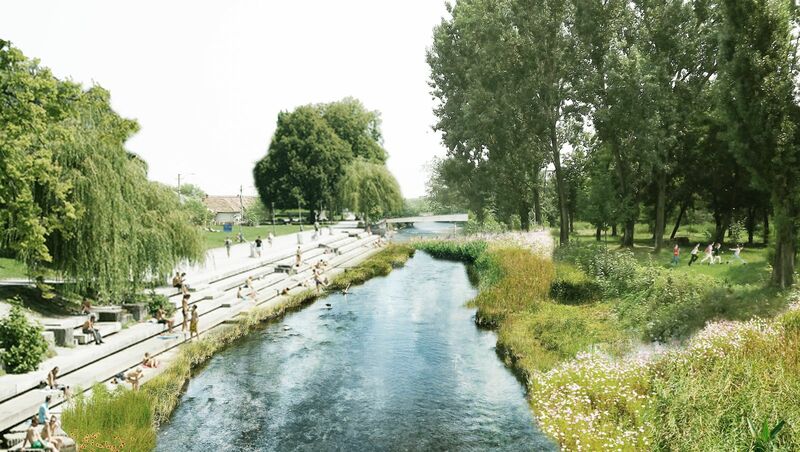 The banks of the river Someş, which cuts through the city of Cluj-Napoca, in western Romania, will feature pedestrian and bicycle lanes, according to an urban redesign project. The Cluj-Napoca City Hall held last year a contest for the project, titled Rethinking Someş. Architecture firm Práctica won the contest. The firm has offices in Madrid and Seville in Spain, and in Santiago in Chile. 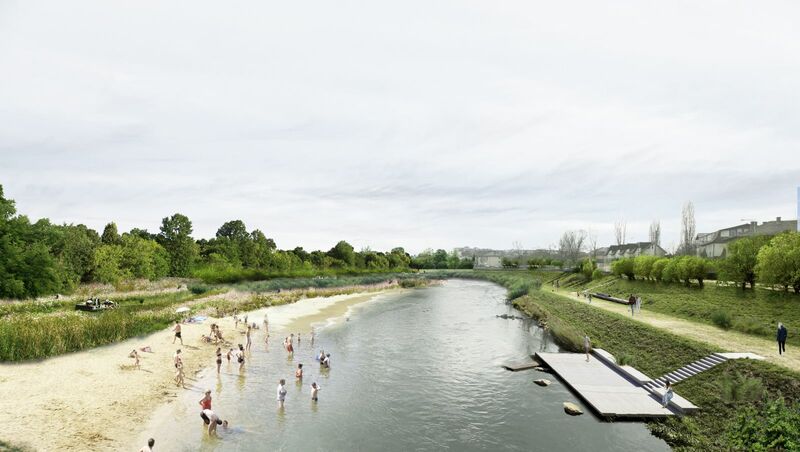 The winning project entails the transformation of the river banks on a length of 10 km, to include pedestrian and bicycle lanes, a venue for concerts, and areas for terraces. The platform of the Sports Hall in the city will be transformed so as to become an attraction point that could work, depending on the season, as an ice skating rink, as a venue for a Christmas Fair or for organizing concerts. People with disabilities and parents with baby strollers should also have easier access to the river banks. “The Somes river is no longer understood as a thin line that divides the city in half but rather as a thick band that is part of Cluj-Napoca, incorporating distinct ecological systems and integrating public space. The Somes is envisioned as an urban connector of public spaces and green areas as well as the primary circulation path for pedestrians and bicycles,” a Práctica description of the project reads. The design phase of the project is set to end by January 2019, when the bid for the execution of the works will open.